Now you can sign in and sign up from your social network in just seconds. You can use your accounts from Google+ and Facebook, so the process of recording your data manually and receive a confirmation email is no longer necessary. We have added one page to describe all the game’s features and rules in http://universiquiz.com/en/quiz_game. Now you can try the game with our demo without registering a new user in http://universiquiz.com/en/demo/new. Have been improved all the templates in our emails. We have added a section full of interest knowledge of the five categories of the game, History, Science, Arts, Geography and Sports. Here you can learn a bit more from the topics covered in each quiz. 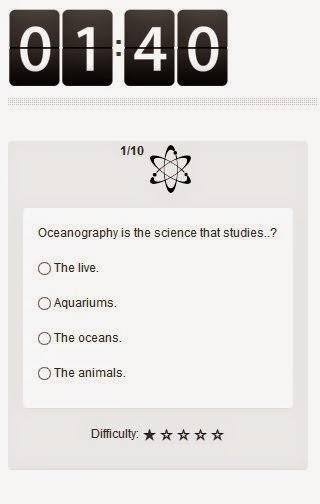 Visit us in http://universiquiz.com/en/knowledge. We hope you enjoy this new changes and help you to learn better using our game.